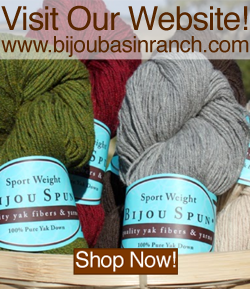 Fall is just around the corner, and now is a great time to get ready by starting a new project with one of our luxurious yarns. 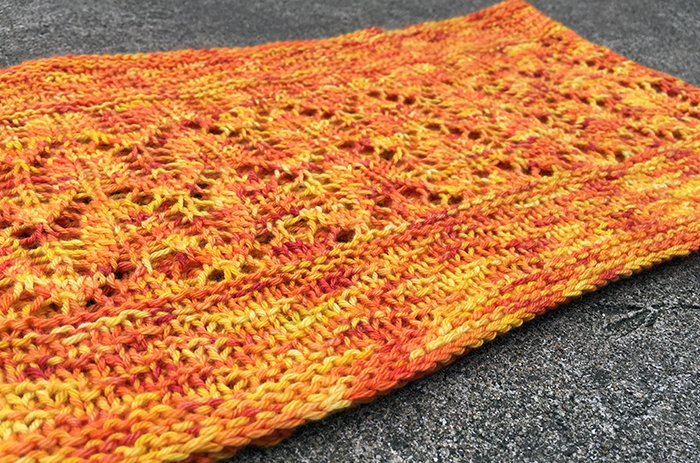 We're hosting a KAL here in our Ravelry group for the Molten Metal Cowl by Stefanie Goodwin-Ritter now through October 31, and there are some great prizes up for grabs! Click here to find out how you can join in the fun. 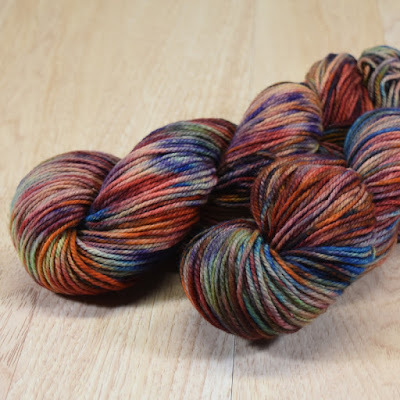 This new pattern uses just 1 skein of Lhasa Wilderness yarn and was designed especially for the variegated colorways in our Indie Dyer Series (though it would also look great in any semi-solid hand dyed colors, too!). 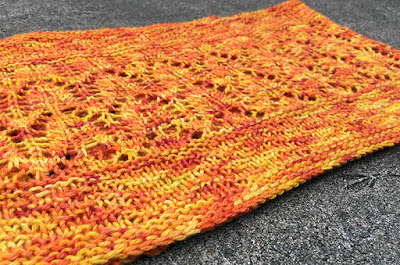 The Molten Metal Cowl pattern will keep you interested as you knit, and the result is a beautiful cowl with excellent stitch definition, lovely drape, and unparalleled softness. We are offering a discounted project kit here on our website which includes a skein of Lhasa Wilderness in your choice of colors, plus a print copy of the pattern; should you want to knit this pattern with a different yarn from our online store, we also offer individual copies for purchase here. These kits will also be available at any of our upcoming shows, such as this weekend's Wisconsin Sheep & Wool Festival in Jefferson, WI! Speaking of shows, we'll have lots of exciting stuff making their debut in our booth this fall, such as Big Bijou Bliss, our limited edition worsted weight version of our popular Bijou Bliss sport weight yarn. 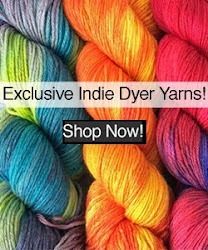 We'll also have all of the latest hand-dyed colorways to join our Indie Dyer Series for you to squish and squeeze to your heart's content, starting with our house and limited edition colors from MJ Yarns on Lhasa Wilderness, Himalayan Trail, and Big Bijou Bliss, plus new hand dyed colors from Lost City Knits on Shangri-La, new gradient and ombre colors from ModeKnit Yarns on Tibetan Dream sock yarn, and the latest creations from Lattes & Llamas on Lhasa Wilderness. 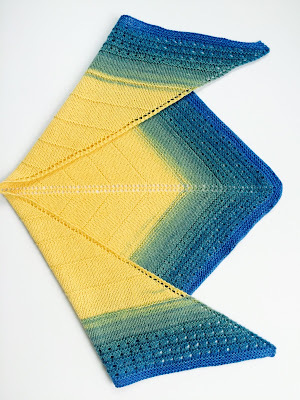 Also new for our fall show circuit will be samples knit with these new colors which we'll have on display in our booth. If you see something you fall in love with, you're in luck - you can get the pattern free with yarn purchase. Shown below is the Atwood Shawl knit up in one of our new ModeKnit Yarn colors, and there will be more samples awaiting you in our booth! Click here to view our full schedule of events for 2016. See you soon!